The In-Home Evaluation Program makes accommodations for certified energy advisors to visit homes and provide individualized evaluations, including precise recommendations for improving performance. Homeowners that make the prescribed updates are eligible for a rebate of 50% of their installation cost up to $500. With 39% of every energy dollar spent going towards heating and cooling, energy-efficient windows are an essential part of any high-performance house. 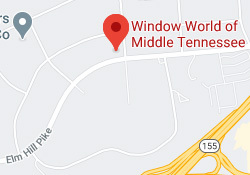 Often cited as one of the necessary enhancements during the evaluation, replacing old windows with ENERGY STAR® qualified products is an eligible improvement. 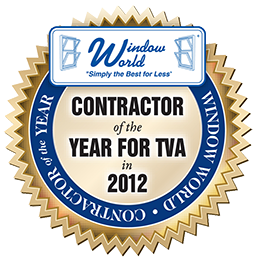 A member of the TVA’s Quality Contactor Networw, Window World of Nashville is ready to help. Call your local power company to schedule your evaluation!